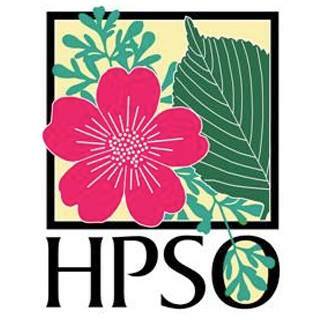 The last few years my enthusiasm for the Rare Plant Research Open House had somewhat dwindled, a fact best illustrated by my declining purchases (maybe I already had all their cool stuff?). 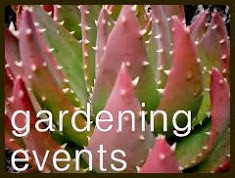 However this year I felt a renewed excitement about the event, due primarily to the fact I was attending with my plantlust.com partners. Nothing like fellow plant nuts to encourage your addiction! Well, that plus cool plants. 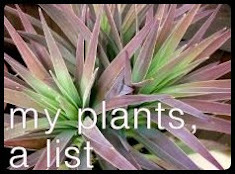 No doubt the fact I actually had a list of a few “must haves” helped too, for instance I knew I wanted another couple of bromeliads. See those light green almost-glowing ones? They were even better in person. This beauty was in the "look but don't even try to buy" section. Not that I could have afforded it anyway. The trunking Yucca rostrata drew quite a crowd. There were both gasps of delight at the $150 price and gasps of shock. It all depends on your perspective I suppose. This little beauty was sitting all by itself, not another like it anywhere. I was smitten. And I walked away. But I came back, and someone else was picking it up! (NO!!!) But then it bit her and she put it down, looking at her finger where it drew blood. That's when I knew I had to have it (insert evil laugh here). Now that's a lot of spikes! Beautiful colors of Eucomis leaves. Here's my co-plant lust'er Megan as she swings her purchases around to be paid for. Can that woman shop or what?!! Makes my haul look downright pathetic! In my defense there is one other plant you can't see, a dark burgundy dyckia is hiding next to the orange aloe. Clockwise from the top...big NOID Bromleiad, Asparagus Fern, that cool variegated yucca, Aloe dorotheae, Fire Ball Neoregelia (bromeliad), and the Yucca whipplei. If any one has a guess on the I.D. 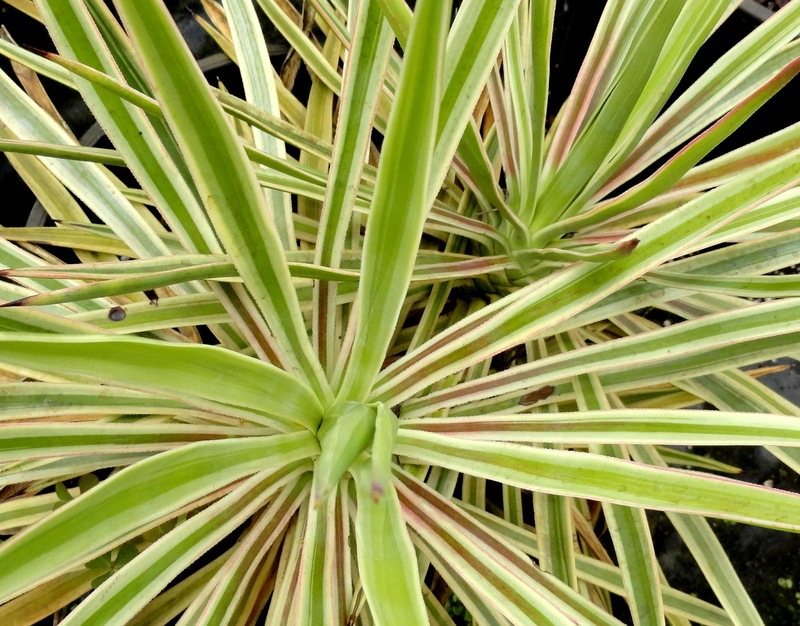 of the variegated yucca I'd love to hear it, here's another close-up. I asked the owner, Burl, and he said Yucca aloifolia 'Variegata' but then started doubting himself. 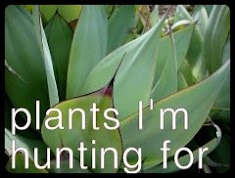 The Yucca aloifolia that I'm familiar with has a wider, flatter, softer leaf. These are very narrow, hard and sharp. Here's the car all loaded up with our purchases...it's a little deceiving too because that's a wagon, deeper than a normal trunk. Even the backseat was full...I'd call that a successful outing! Successful outing indeed! So many stunning plants. I see that Megan bought a trunked Yucca rostrata. I would have been tempted. Was the price negotiable, LOL? If it were negotiable then I would have left with another one too! the fourth picture from the top has me swooning! do you know what it was? I love the pictures of your car full of plants -- that's a successful trip! I believe it's a banana but there wasn't a tag that I could find. 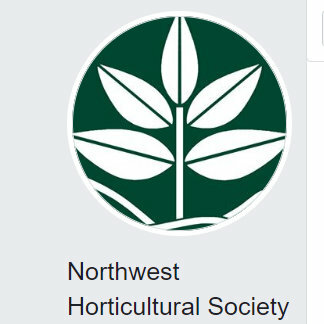 Since this is a wholesale nursery not everything is labeled. I've the same question as Laurie about the fourth picture. Looks almost like a banana or maybe canna 'Stuttgart' Gorgeous! Love the variegated yucca which is worth drawing blood over. So many beautiful plants! O.K. I really mean it this time, next year I'm going to attend this sale! I do think it's a banana. I've bought Canna 'Stuttgart' from him in the past and it has much thinner (less beautiful) leaves. I'm still kicking myself for not picking up that bromeliad. You're right--the pictures don't do it justice. Maybe he'll have another open house in June. One year when we had a very cold and rainy period (sound familiar?) right after the open house he had another in June. Great plants! 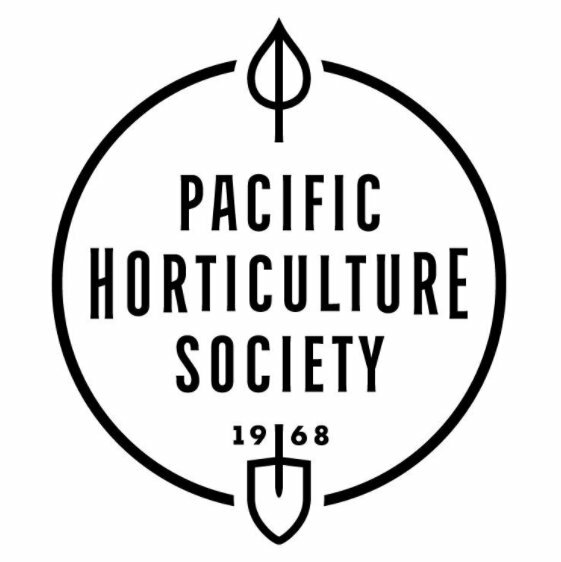 It's always so much more fun -- and more expensive -- to shop for plants with friends. Love the Yucca, hope you find out for sure what it is. I laughed maniacally at your account of how it bit the other woman too. I could tell she really wanted it and also knew as soon as she put it down/walked away I would grab it so we were chatting for a bit and I had pretty much decided I wasn't going to have a chance when "it" happened. The plant wanted to come home with me! EPIC! I love both your carts. I would have definitely picked up one of those trunking rostrata (at least one!). And I love your new yucca ... especially the story about the blood. Strangely, I understand exactly what you mean about that sealing the deal. Looks like plant lust heaven to me! Indeed it is. You probably need to come down for next years event. Stop in Tacoma and pick up Peter and Alison too...(hope you've got a big car). For a second I read that sentence as "I bit her"! Now that is serious shopping. You were slacking in comparison. That is a lovely yucca whipplei. Will you be planting it out? Mine did fine in the dry bed unprotected, the only damage was from the weight of snow snapping the leaves. I haven't decided where I'm going to plant it. My old one rotted in the ground but I let it get covered up by a feather grass and hesperaloe. If I do put this one in the ground I'll be much more careful! Very cool plants and very nice haul! Is the variegated plant, fourth pic a canna or banana? I believe it's a banana, no label though. I thought about trying to buy it (some things are not for sale...no matter the price) but my experience with Canna 'Stuttgart' is that you have to be very very careful about how much sun it gets or it burns. I figured this would be even more difficult to site well. You call that a full car.... ha! True, you are the master...we'll try harder next year. As if more proof were needed that not everyone is cut out to be a Danger Gardener. I looked for someone taking pictures on a hunch that you would be there, but no luck. We were there early on Saturday (before it started raining). What about you? We were there at the same time after all. How fun! 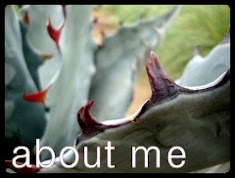 And what a funny story about how you acquired that biting yucca. I hope you enjoy the foxtail ferns. They're a favorite of mine in my own garden and for clients, holding up beautifully in our heat and drought, able to handle deep shade and even a good bit of our Death Star. I held off for so long, never quite sure if I liked them. This year however I had a spot just calling out for one! 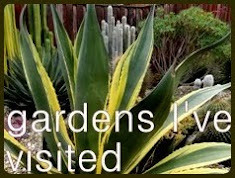 Love your posts about ‘dangerous’ plants :-) So colorful … and informative. The event sounds wonderful – if my wolf would be allowed to roam with me I’d like to attend some year. Hahaha, I love the yucca story and the picture of Megan swinging her purchases. Nice post. 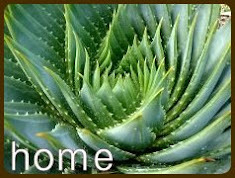 Why wouldn't the furcraea be happy where you live?